Hayley is a graduate of Rivier University, where she earned a B.S. in Psychology and a minor in criminal Justice. 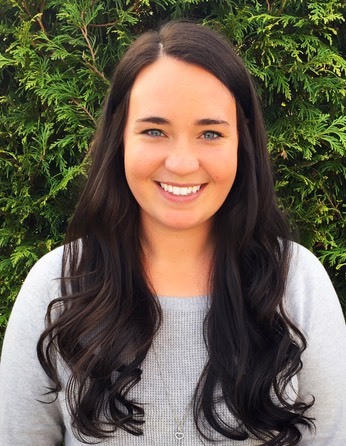 Hayley is now a 2nd year Graduate student at Rivier and is currently working towards getting her Master’s in Clinical Mental Health Counseling, as well as her Certification in School Counseling. Hayley has had many experiences working with children and families, in particular, experience with crisis interventions through her work at Bridges: Domestic &; Sexual Violence Support of Greater Nashua & Milford, NH.